Check out these amazing spirit specialists with singularly minded vision, serving gin through to umeshu. BK's annual B.A.D. 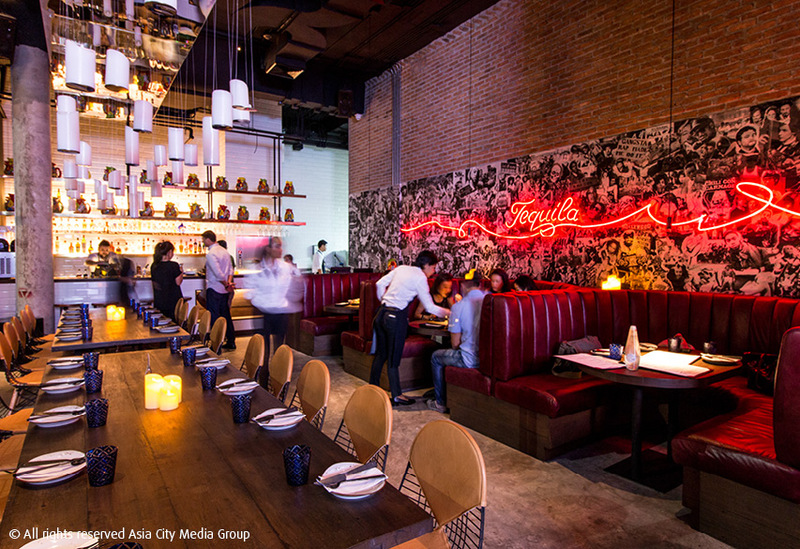 Awards celebrate all that's good in Bangkok nightlife. 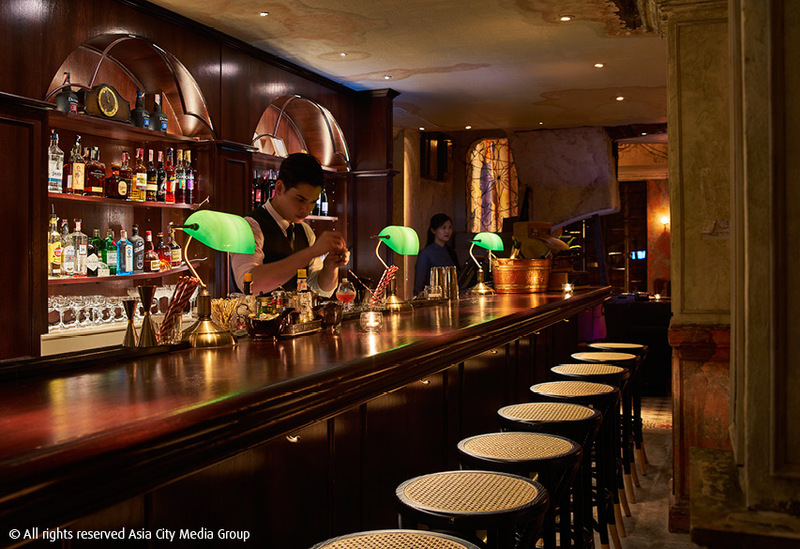 Here, we raise a glass to the city's single-spirit bars with unbeatable drinks collections. Ashley Sutton’s back! 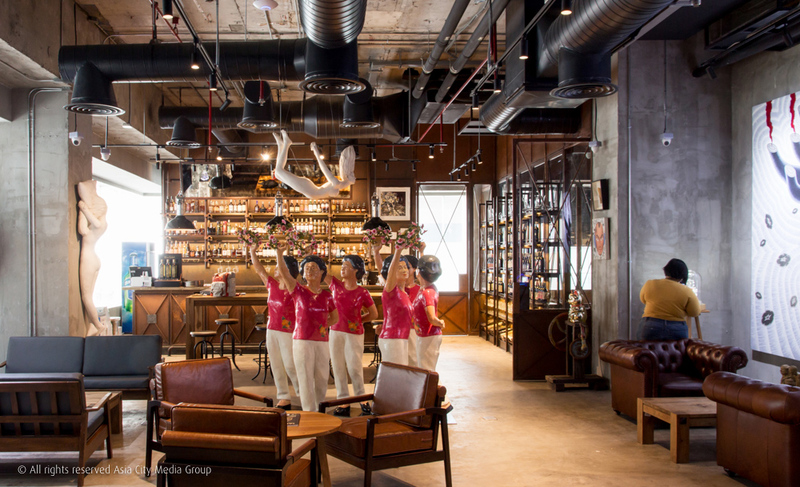 He of Iron Fairies and Sing Sing Theater’s fame has opened a second branch of his gin distillery. The marine theme makes the room feel like a cozy ship cabin, with the ceiling composed of thousands of layered bottles that catch the light. The main base here is, of course, Iron Balls gin, but we’ll take any drink mixed by bartender Carson Quinn. Sukhumvit Soi 45, 02-662-4478. Open daily 8pm-1am. 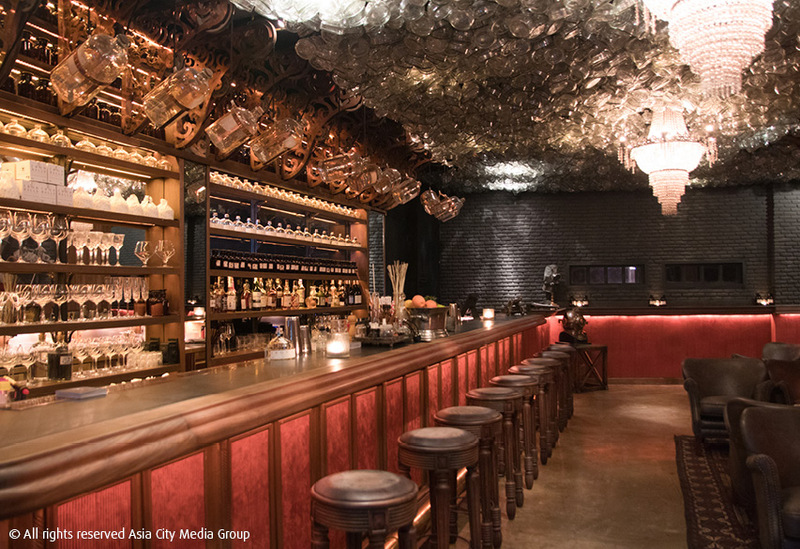 The first Bangkok bar to specialize in gin is built from the remains of a near-crumbling shop-house. Co-owner and mixologist Niks Anuman-Rajadhon stockpiles an apocalypse-ready supply, while the venue’s small, dimly-lit room gets rammed every weekend. 76 Soi Nana (Charoenkrung Rd. ), 081-443-3784. Open Wed-Sun 6pm-12:30am. MRT Hua Lamphong. This hidden Cuban bar's rum-based cocktail menu goes on for pages and pages—great if you know a thing or two about the spirit; baffling if you don’t. If that’s the case, go straight for the Sipping Rum Flight, and educate yourself on the subtle differences between Diplomatico Reserva Exclusive, Dictador 12 years and Flor de Cana 12 years in three half-measure shots with tasting notes from the staff. 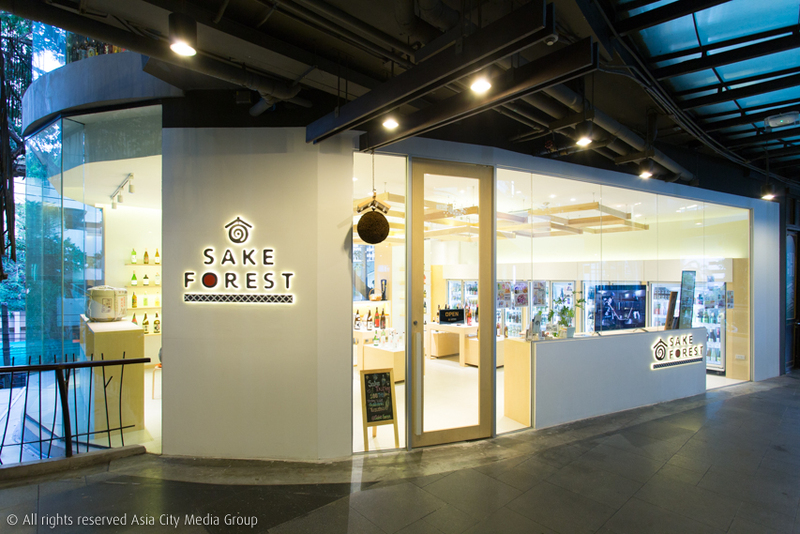 Sukhumvit Soi 11, 087-066-7711. Open daily 6pm-2am. BTS Nana. 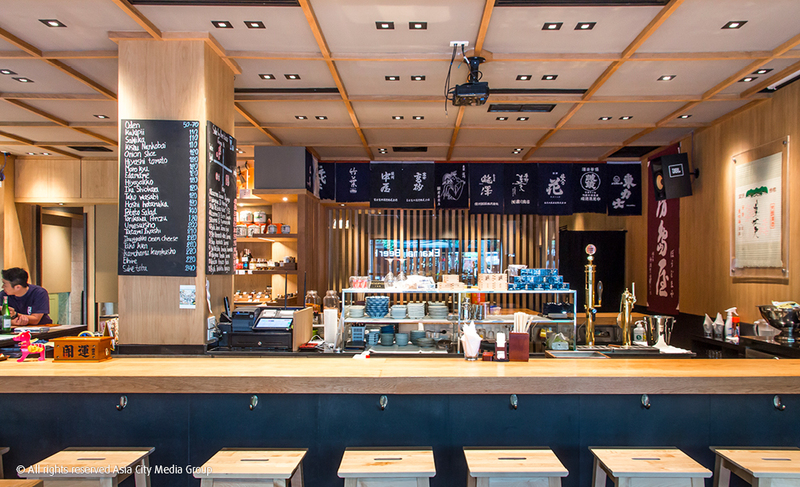 At 100 labels, the collection at Rain Hill’s bottle shop puts it in the class of the city’s finest sake establishments. With a minimalism that would do Muji proud, the veneer of bleached wood and cream walls here is only broken up for the punchy colors of the sake labels themselves. The sparse furnishings, small space and polished, quiet service will have you speaking in hushed tones as you work your way through a sake flight. The team at e-Shochu, purveyor of Sapporo Beer, rolls out the likes of the floral and well-balanced Nabeshima Lovely Label, a rare find even in Japan. 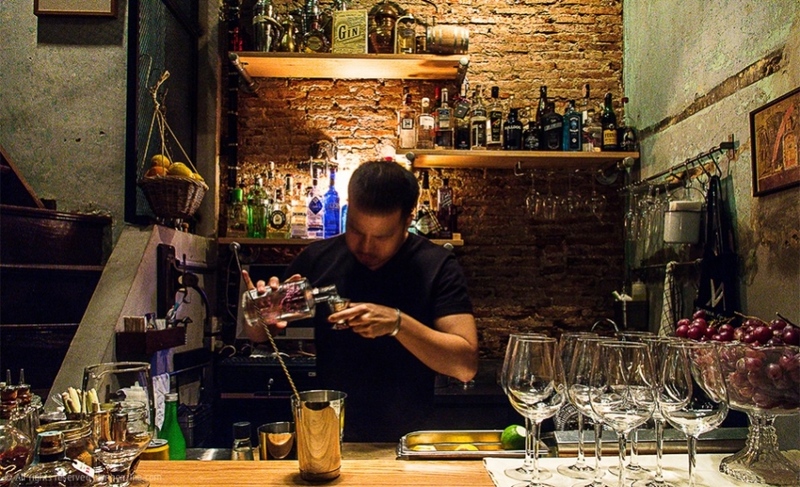 This Mexican restaurant-slash-party spot claims to stock Bangkok’s largest collection of agave spirits—that’s tequila and mezcal, basically. These they make into cocktails that are just as impressive as their complex, produce-driven Mexican food. A twist on the Manhattan, La Condesa is a spirit-forward mix of mezcal with oak barrel-aged tequila, Mancino vermouth, Cynar artichoke liqueur and grenadine that goes down far too easily. 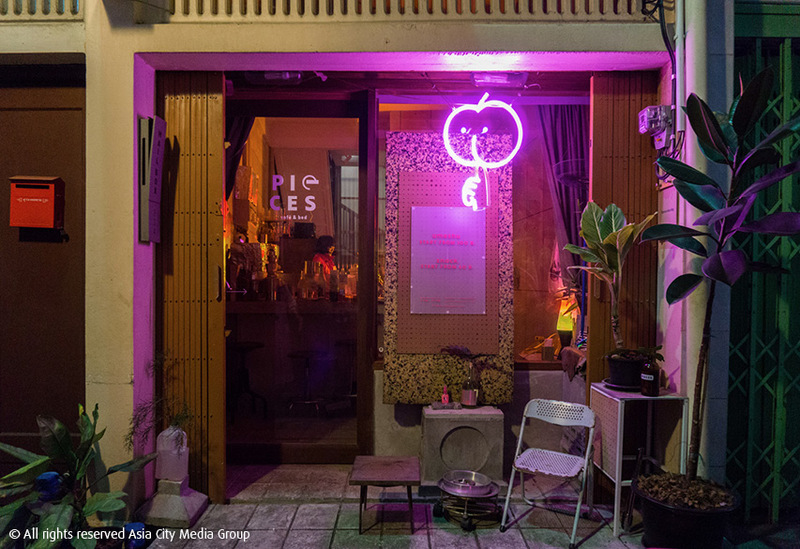 This teensy, neon speakeasy on the ground floor of a Chinatown hostel is dedicated to Japan’s syrupy liquor umeshu. Start with the rotating 101 option, an introductory, easy-to-down (here, a euphemism for very sweet) offering. Up from there is the premium-grade and noticeably more tangy stuff, like the 888 Aotan no Yuzushu. Songwat Rd., 089-783-3099; 062-229-8947.Open Fri-Sat 7-11pm. 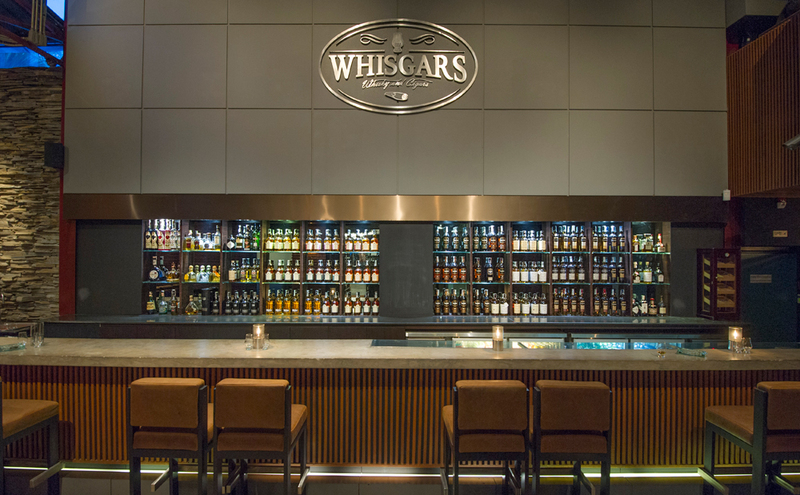 Come for the exhaustive collection of Highland and Speyside whiskies, stay for the huge tobacco-leather armchairs and live jazz (Wed and Fri). 16 Sukhumvit Soi 23, 02-664- 4252. Open daily 2pm-2am. Ever tried French single malt? If not then check out Michel Couvreur’s cherry wood Clearach, on top of an exhaustive list of Scotch and cognac. 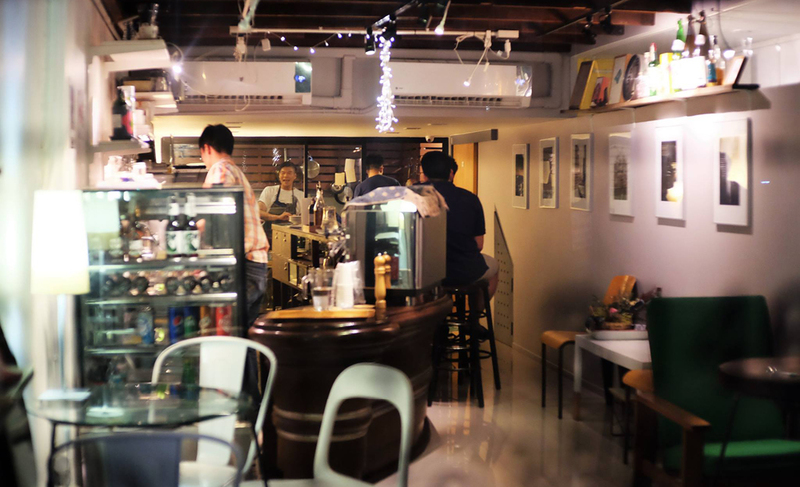 1/F, Gaysorn Village, 999 Phloen Chit Rd., 080-587-9520. Open daily 11am-midnight.